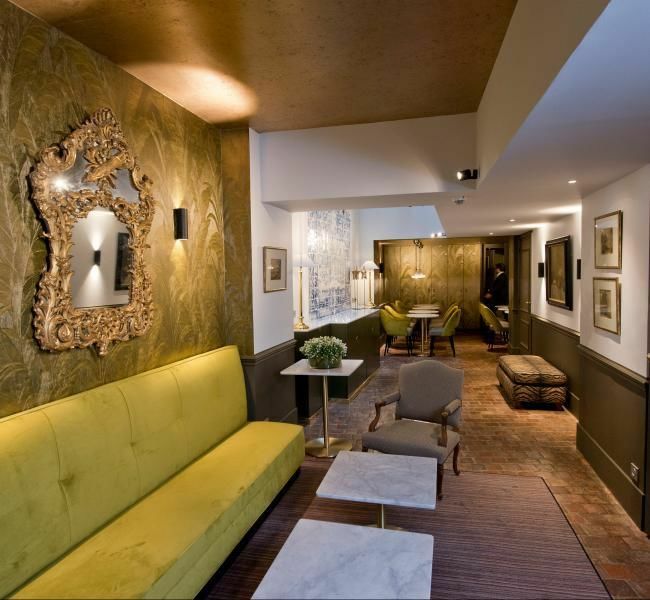 Do not wait, get - 10 % for your stay with the code: "FESTIVESEASON"
The Henri IV Hotel invites you on a journey through literary and artistic Paris in the heart of the historic district of the city of lights. 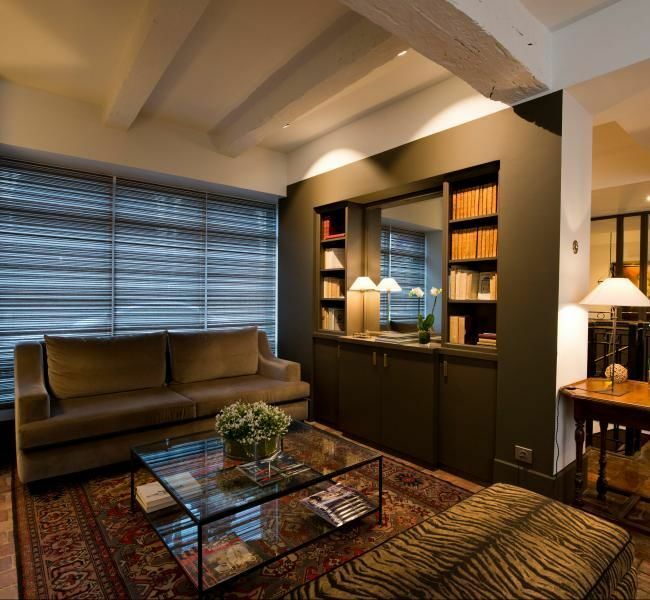 You will stay in a 17th century house offering modern comfort, the charm of authentic and refined decor with a warm and attentive welcome ready to meet your expectations for an unforgettable stay.. 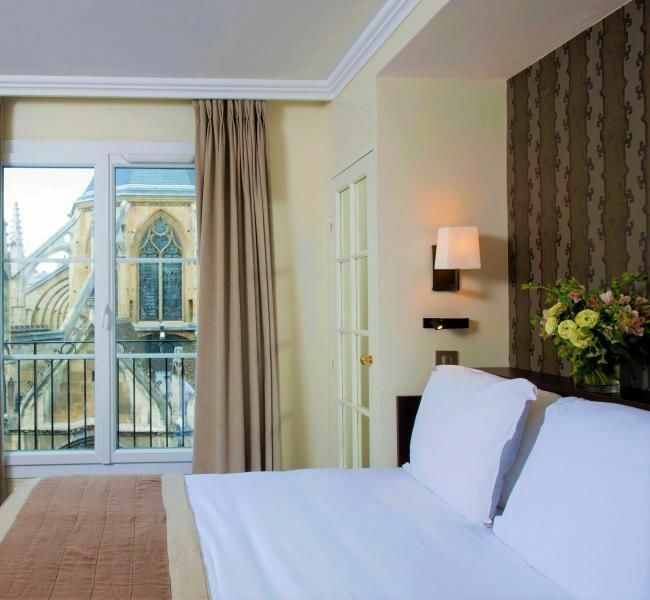 The hotel is directly accessible from several train stations, also from Orly and Charles de Gaulle airports. 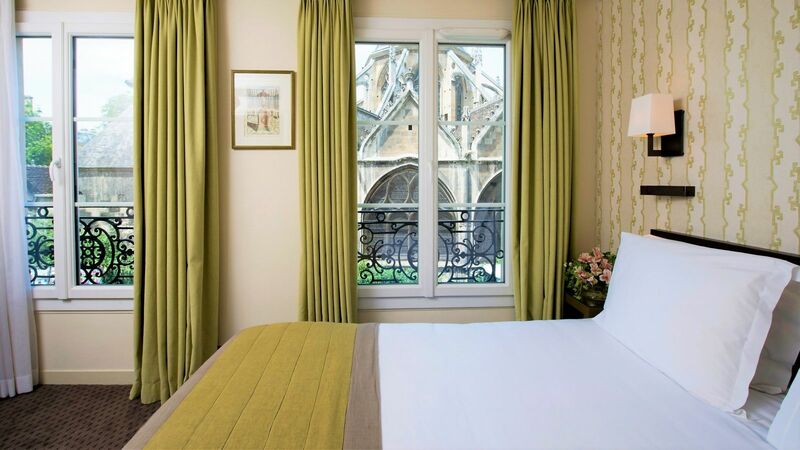 Close to the banks of the Seine, between Notre Dame, the Pantheon and the Sorbonne! The hotel Henri IV on the left bank, a few steps away from Saint-Germain-des-Prés and the Marais, will offer to your holiday or business trips, comfort and charm of Paris through its authentic and refined décor, in harmony with one of the liveliest and historic district of the capital : the Latin Quarter. 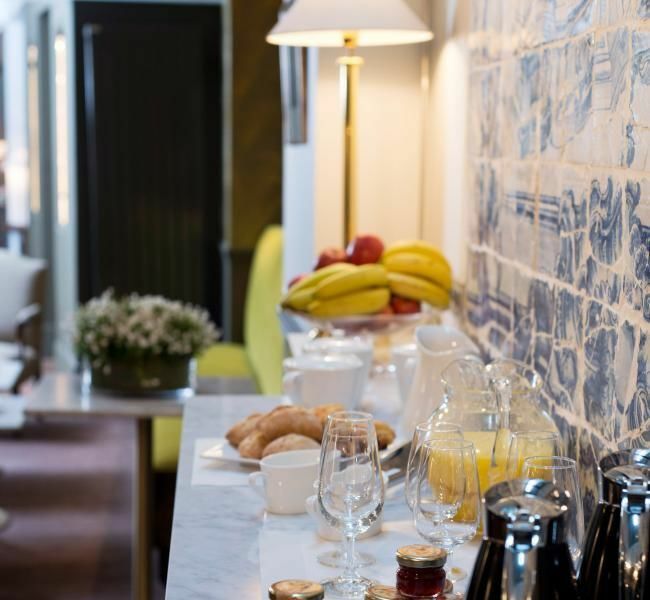 The hotel is directly accessible from several train stations, also from Orly and Charles de Gaulle airports.